We all know that climate change is a reality that we’ve reluctantly had to come to accept. 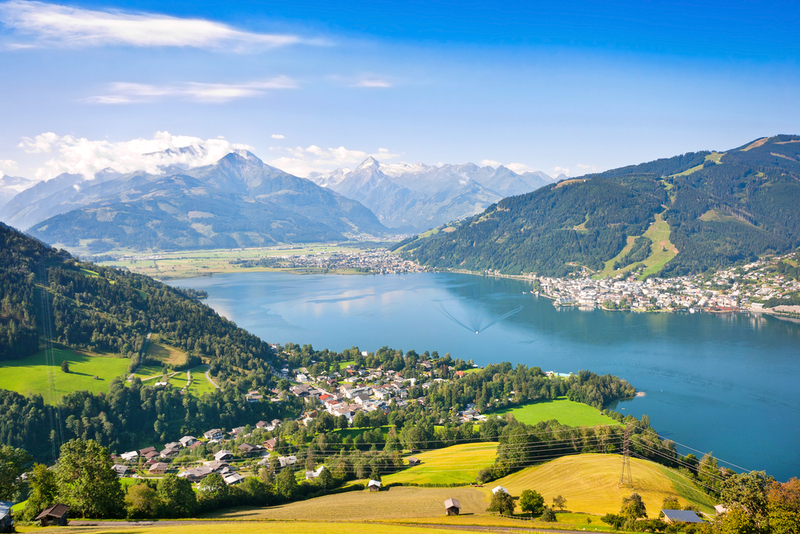 However, with global warming and other negative environmental trends changing natural landscapes around the world, some of the world’s most picturesque vacation destinations will eventually fade into memory. Here are some destination spots that will be wiped away by climate change. 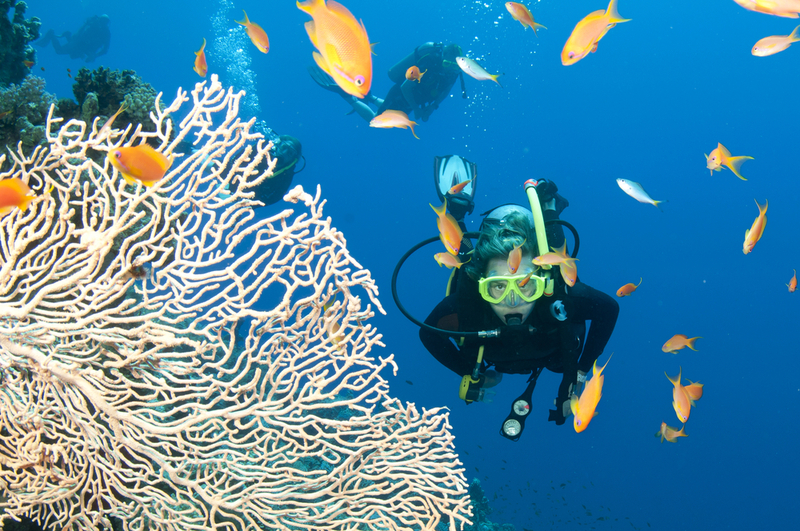 How big is the great barrier reef? So big you can see it from space! Despite its large size, this natural wonder of the world is at risk of disappearing. Carbon-driven ocean acidification is threatening all the world’s ocean reefs. High ocean temperatures cause coral bleaching which can hit reefs fast and hard with devastating effects. About 50% of the corals have already disappeared. This has prompted the State and Federal governments to unveil a long-term sustainability plan for safeguarding the Great Barrier Reef until 2050, so you should have at least until then to see what remains of this beautiful underwater paradise. Much to the dismay of many outdoor enthusiasts, it’s no secret global warming has reduced the amount of snowfall found in many European ski resort towns. Climate change is also effecting the natural habitat of the flora and fauna that call the Alpine Mountains home. Salzburg’s beautiful and fragile high altitude meadows, featured prominently in the Sound of Music, face an invasion of plants climbing from lower elevations attempting to escape the heat caused by global warming. This has led to the destruction of much of the wildlife which call the Alps home. 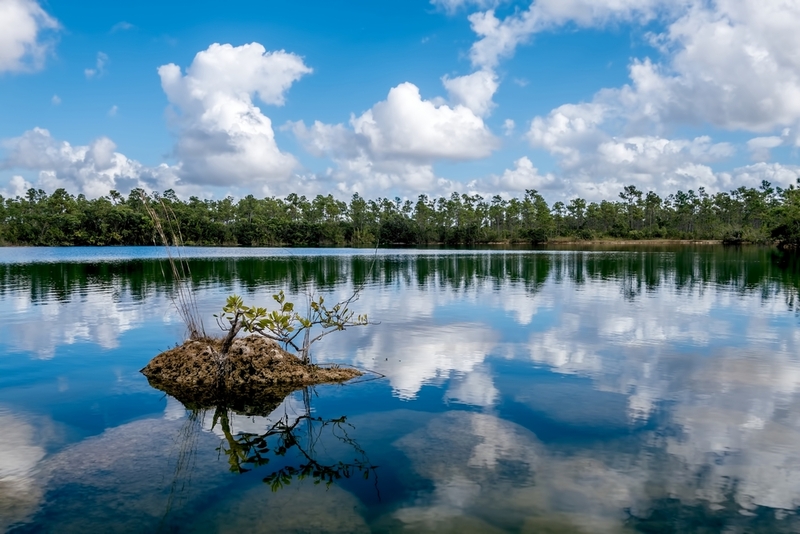 Spanning a total of 734 square miles of flooded grassland, cypress swamp, pine forest, and tropical hardwoods, and providing clean, naturally filtered water to the third largest reef system in the world, over a million people visit Everglades National Park each year. Over the last century 50% of the glades have been drained through the installation of canal systems and their use as a drinking water source. To make matters worse, climate models predict less rainfall for the glades and rising temperatures will boil away what water remains. With the glades receding, the ocean will likely take its place, and with sea levels expected to rise 1.5 meters by 2060, the Everglade will likely dry up on one end and be absorbed by the ocean on the other. North America’s most popular glacier, the Athabasca Glacier, is part of the Columbia Icefield which spans 2.3 square miles. 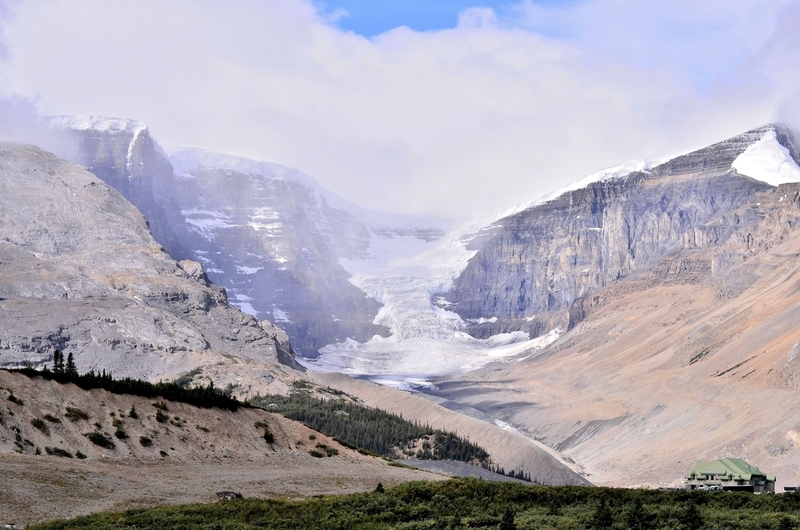 Despite the fact the Columbia Icefield has been shrinking for the last 125 years, the Athabasca Glacier is melting at its fastest rate in history, losing anywhere between 6.6 to 9.8 feet a year. 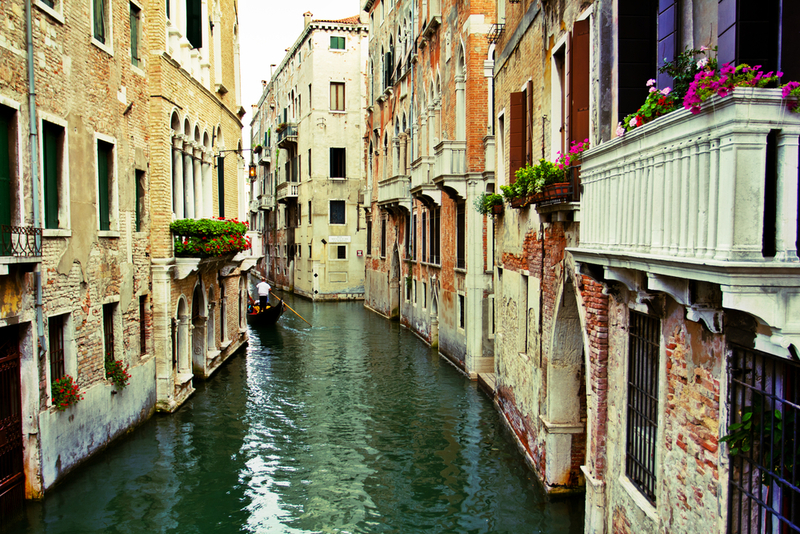 Get on a flight and take a gondola ride as soon as you can! This iconic Italian destination is slowly disappearing due to the rising sea levels combined with rapid soil level sinkage. Known as the “City of Water,” Venice is incredibly vulnerable to sea and groundwater change and has sunk about 24 centimeters over the last century. This is causing widespread flooding in parts of the city, including St. Mark’s Square which floods over 100 times a year. 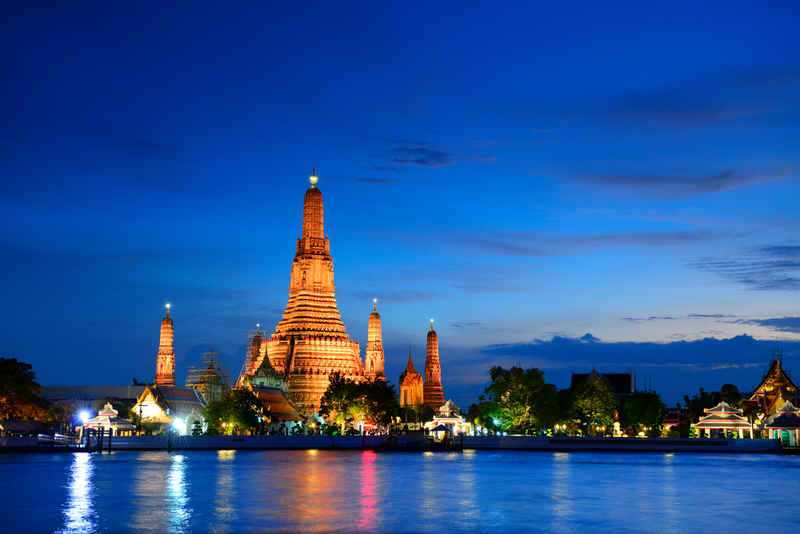 One of the world’s most popular travel destinations, Bangkok received almost 16 million visitors in 2013. If you want to see Bangkok, you better join the floods of tourists visiting this beautiful Asian coastal city before typhoons and rising seas threaten to put the entire city underwater. It also doesn’t help that the city is sinking. Several factors – climate change, rising sea levels, coastal erosion, shifting clay soil – are threatening to destroy much of Bangkok in the not-so-distant future. Scientists suggest parts of the Thai capital may be underwater by 2030.